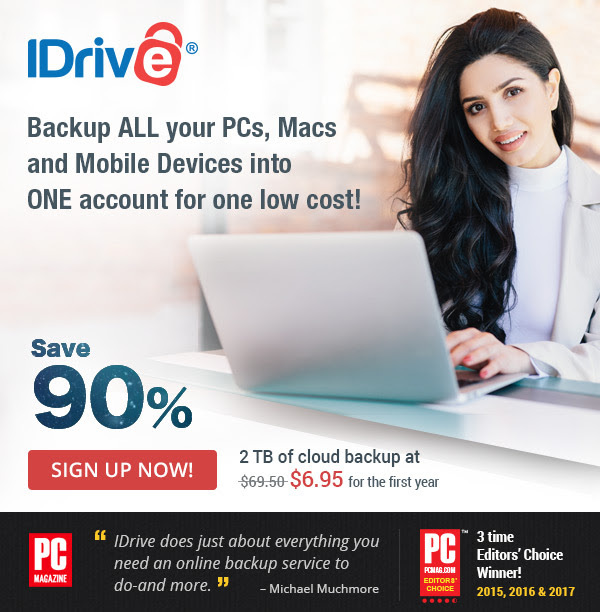 NEW!90% off iDrive automatic online backup: normally $69.50 per year, you get the first year of 2TB cloud storage for just $6.95! Once you’ve scanned all those family photos, you need to have a data backup right? 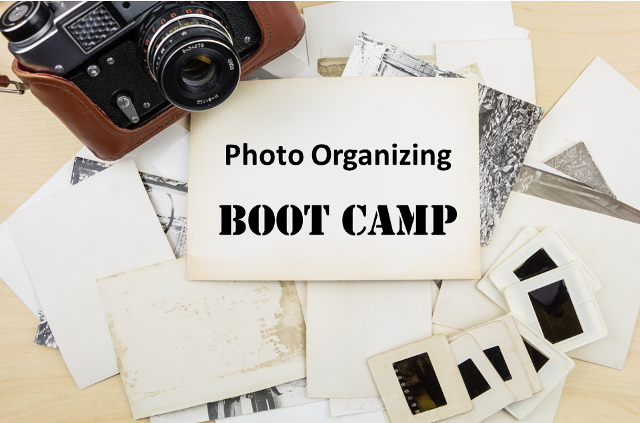 This is a “set it and forget it” program like Carbonite but much better: you can backup your mobile devices and even Facebook images! Click HERE to sign up now and click HERE for more info – via iDrive. 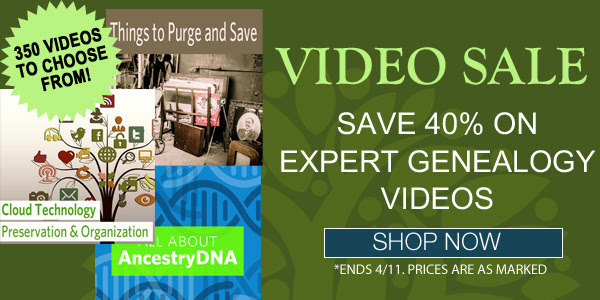 Save 78% on Genetic Genealogy MEGA Collection at Family Tree Magazine! ”Your DNA results are a fantastic tool in your genealogy research. 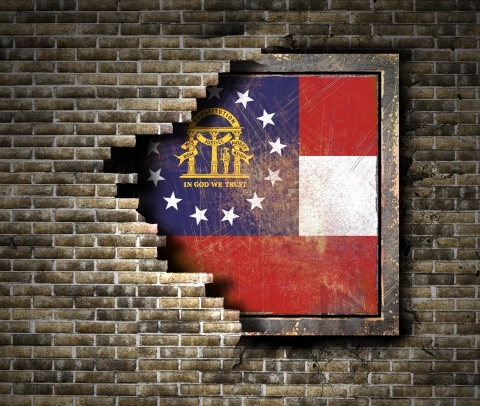 In fact, genetic genealogy can be the key to breaking down pesky brick walls and find new branches of your family tree. 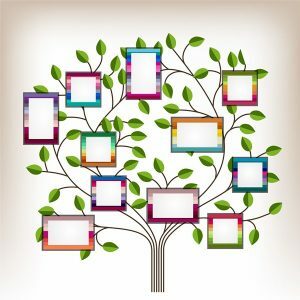 Get the most out of your DNA results and discover how to dig deeper into your family history with the resources in this huge collection. You’ll get everything from a breakdown of the types of tests offered to how to use your results to find living relatives and common ancestors. 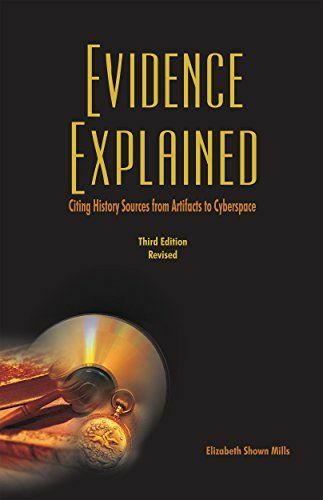 And with a whopping 78% discount, you’ll discover a plethora of tools and techniques for understanding and analyzing your results, from GEDMatch and Evernote to triangulation and new ways to view your own tree, to solve family mysteries and break down brick walls.